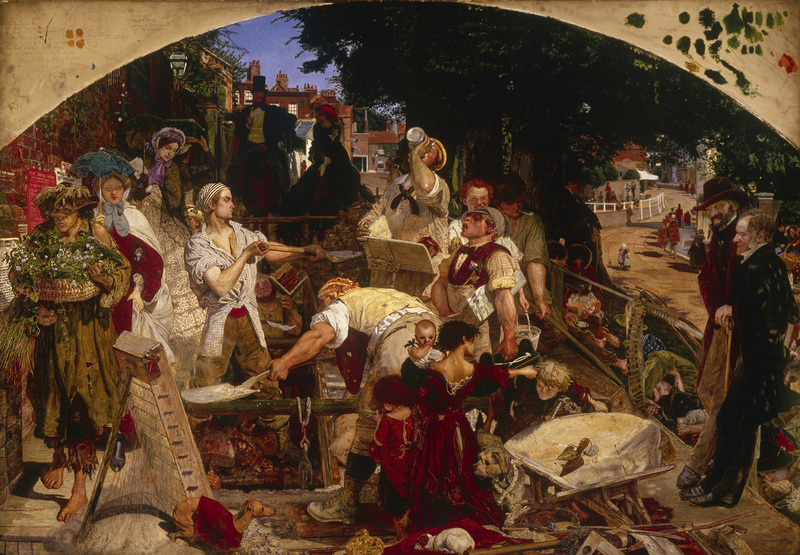 Join an in-depth, entertaining and spritely gaze at beautiful art with great stories focussing on Ford Madox Brown, one of Great Britain's greatest artists, who lived in Manchester while he painted the Town Hall murals. At the same time the tour will explore the mixed up and crazy world of the Pre-Raphaelite art movement of which Ford Madox Brown was part. There will be visits to Manchester Art Gallery to look at the 'greatest Victorian painting of them all', Work, as well as paintings by other artists of the movement such as Holman Hunt and Dante Gabriel Rossetti. The tour will then take to the streets and include visits inside other buildings to look at other Pre-Raphaelite work. The tour lasts around an hour and a half and is £10. Meet under the portico of Manchester Art Gallery at 3pm. 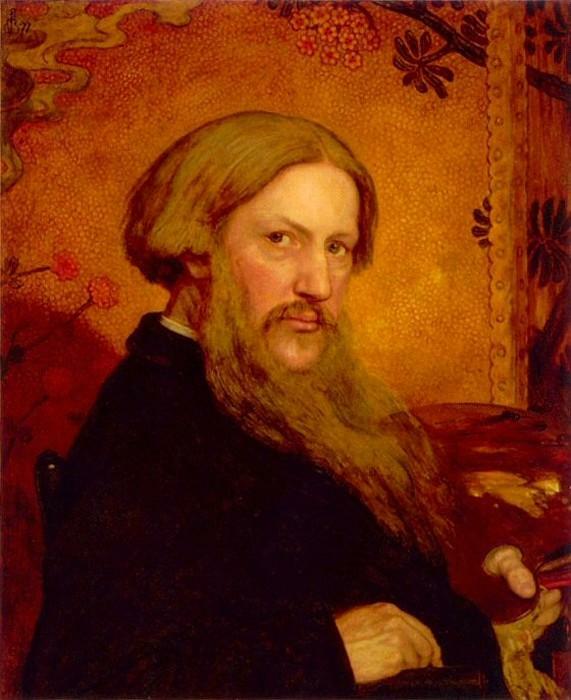 Ford Madox Brown (shown below) was always an outsider, a Pre-Raphaelite by nature but never a paid up member. Tutored abroad, often in financial trouble, anti-art establishment, prickly, resentful, an innovator, amusing, handsome (known as 'the King of Hearts'), he is one of the UK's more interesting artists. While in Manchester working on the Town Hall murals he lived in a ménage a trois with his wife Emma Hill and German writer Mathilde Blind. Politically a radical he helped found a labour exchange to help unemployed workers while he was in Manchester.